We have a fabulous Beer Tour if Vineyards aren’t your thing. These tours are great for the boys and indeed mixed groups. 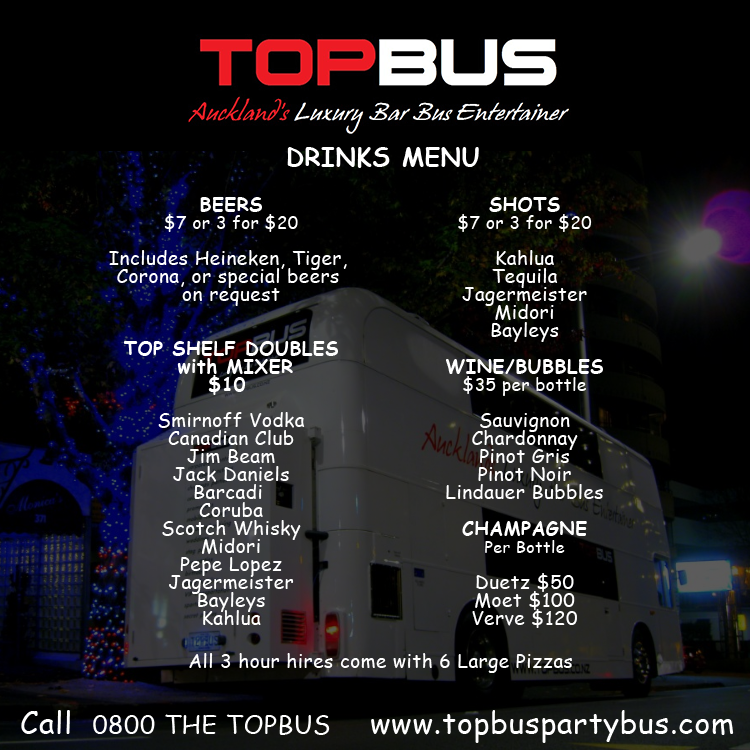 We will take you to a couple of real Iconic Auckland pubs, you will dance sing and drink along the way. Here’s how the day will work. 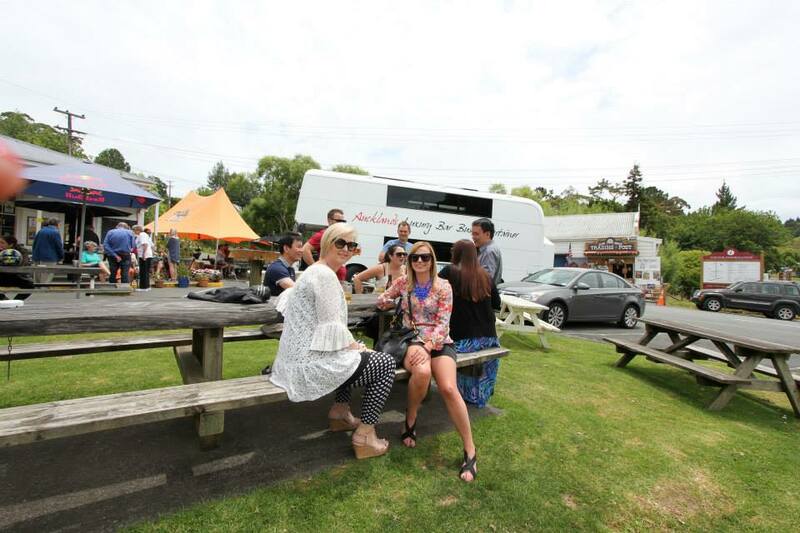 Pick up at 12pm from your location and off up to the Iconic Puhoi Pub, this pub is real OLD SKOOL they even serve a real bottle of beer there a full sized bottle that used to come in a crate! Now that’s vintage. From there we will meander over to the beautiful Riverhead where you can choose to luncheon, that is of course an optional extra, but we do stop there anyway. Then on to Hallertau Beer Brewery where you can just jump in and relax have a beer or we can do the Beer Brewery Tour for $19 pp. Then we drop you back to your preferred drop off point, now that’s a day out. We will also supply Pizza FOC on board the bus for nibbles. we can organise this for you also, a one stop shop!